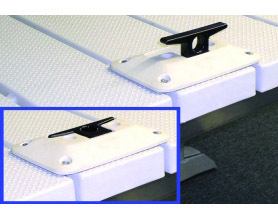 V-Dock’s safety fold-down cleats manually fold down after use. 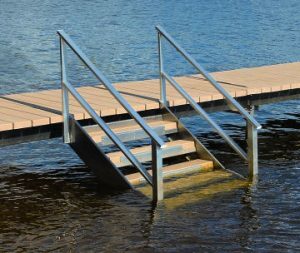 If you own a boat, you need cleats on your dock to safely secure it when you’re not riding around. Unfortunately, those same cleats can prove to be a tripping hazard when you’re not using them. 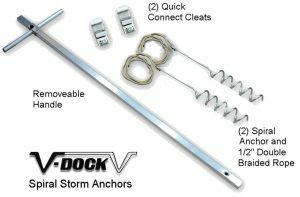 The Safety Fold Down Cleat is one of the many dock parts and accessories from V-Dock that will make your dock safer. 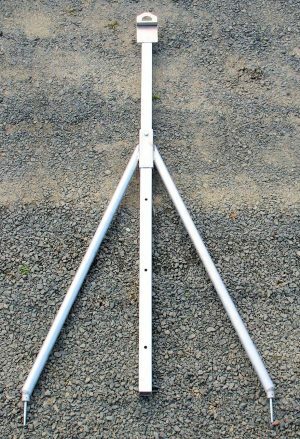 When you’re not using them to tie up your boat, you can simply fold them down and get them out of the way. 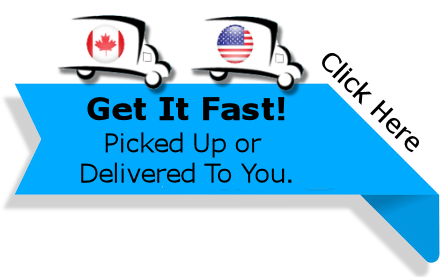 They’re easy to install and don’t require any drilling, which makes them a no-brainer for boat owners.